This Is My Faster! : Got bling? "Hello, my name is LeAnne (aka "this is my faster!") and I run for medals. 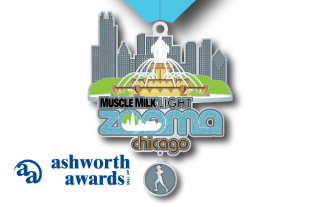 It has been 73 days since I received my last finisher medal." Everybody has their 'thing' that drives them to enter a race and compete. I'm not fast so clearly I don't enter races to try and win my gender/age division (or the event). I enter to get the medal. Not the shirt or the bag or the coupons. The medal. Runners that don't race will tell you that "sometimes the competition takes the fun out of running". That may be true for them, but since I'm only competing against myself and simply trying to improve my time, the overall spirit of competition is great. That spirit of competition helps carry me through to the finish line. But the medal? Well, the medal is what brought me to the starting line in the first place. It's one of the reasons why I bother to sign up for the event. After all, if you're crazy enough to attempt to run 26.2 miles for fun, you can do that without paying registration fees, right? Although my longest race was not more than 15K (I'm combining the Doubles Ft Lauderdale legs since it sounds fancier that way), it's still a big deal to get up and spend my Saturday or Sunday morning running, so I require a medal for my efforts. My own are on the left and Kaiyu's own are on the right (along with all her ribbons from track). 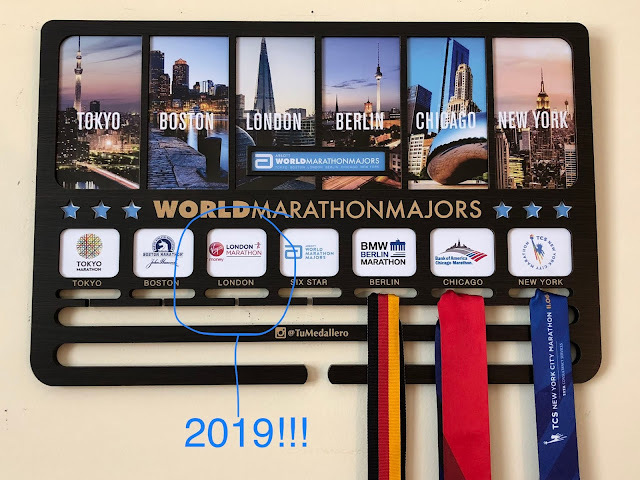 I know it's not an impressive number of medals right now (I only started running a year ago) but by the time I complete my running bucket list it will be a lot more. 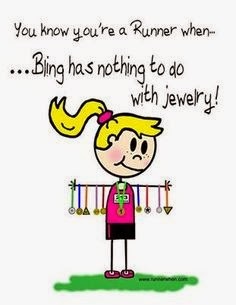 What do you think about race bling? Is it important or not a big deal? Which event has the best race bling?